It has been found that children are 600% more likely to be diagnosed with childhood leukemia when they are exposed to pesticides. The problem is that there are many household products that contain pesticides, and when these products are used your children are being exposed to the dangerous chemicals. Additionally, pesticide contamination can also come from the fruits and vegetables that we eat, because the products are often used to protect the plant from bugs, fungus, and blight. 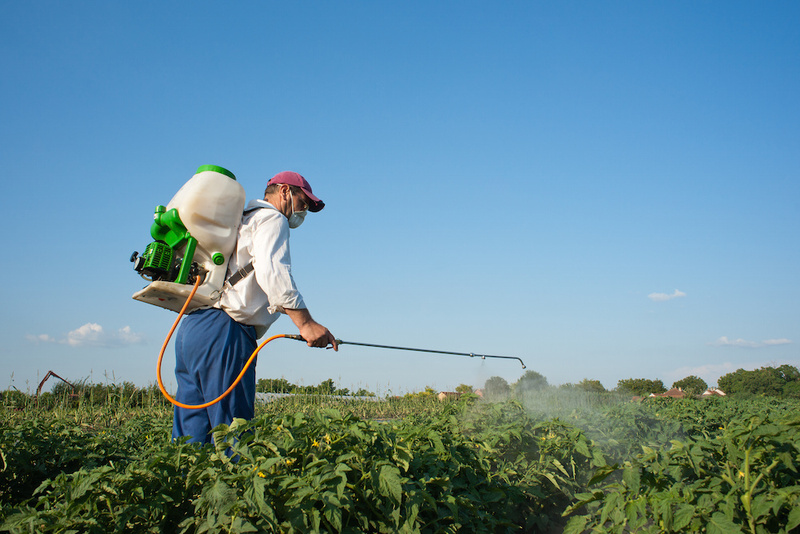 Other known health problems linked with pesticide exposure include other types of cancer, autism, nervous disorders, birth defects, and more. Over the years, hundreds of millions of pounds of pesticides have been applied on crops and soil to prevent pests from destroying the harvest. These chemicals have permeated the soil and water, and they are a common part of modern farming practices. Watering Patterns: Watering your garden too frequently can cause the soil to remain damp and lead to fungal growth. Additionally, overwatering also creates the perfect environment for other pest infestations. Watering recommendations depend on your local climate and area, so you should learn more about good watering practices based on your geographical location. Peppermint: Did you know that peppermint is a natural pest deterrent? Add 20 drops of peppermint essential oil into a spray bottle of water, and mist your plants to prevent bugs. If your location is conducive to growing it, you can also plant peppermint in your garden to deter the pests. Diatomaceous Earth: Diatomaceous earth can be purchased at most garden stores, and it is a natural way to get rid of certain types of insects. The soil is safe for humans, but it contains microscopic organic elements that prevent certain types of insects from reproducing. Peppermint: The spray bottle method can be used inside your home as well. Spray the baseboards in your home, or any other location where you have seen a lot of bugs. Another option is to place peppermint tea bags near areas where you see active ants, such as near their point of entry. Soapy Water: Consider adding a little bit of dish soap to a spray bottle of water. 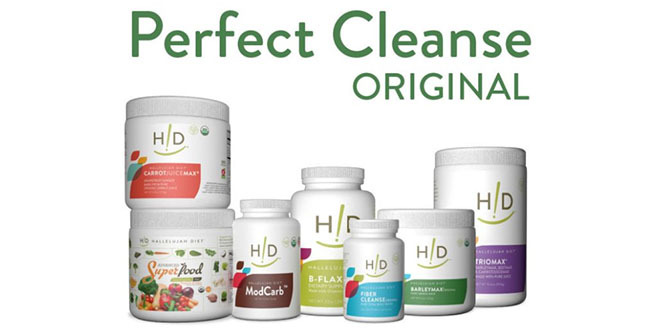 The soap can suffocate certain types of insects, and there is no harm to yourself or your family. Boric Acid: Keep in mind that boric acid can be dangerous to pets and children. But, it can be used in unreachable places, such as on top of the kitchen cabinets if you are suffering from a cockroach problem. If you are interested in learning more about pesticides and the risk of cancer, check out our Unravel the Mystery bundle. 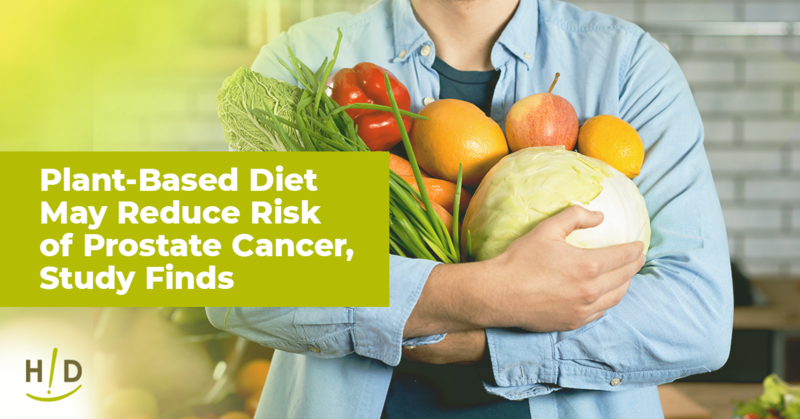 You will receive a detailed guide to reduce the risk of cancer, as well as a companion recipe book to improve your dietary habits. I use a dish of soapy water and a pet flea comb on my cats. They love the attention and the fleas die in the water when flicked off the comb. No flea collars or toxic shots for them. So simple, so free, so good for both the cats and me. Bonding time is safe and fun. I have also heard that bay leaves repel ants…but I don’t know if that one works. Anybody know a natural way to make SURE that spiders don’t come into the house? cedar shavings worked well for insects trying to attack my garden from the ground , plus provided great mulch that lasts a long time and doesn’t promote diseases in wet conditions . Thanks for sharing this all natural ways to control pests. I will try to do the peppermints pesticide. Thanks for sharing this. I am now super excited to try it now.